Penn National Gaming won the first of 10 Pennsylvania satellite casino auctions with a $50.1 million bid to place a gambling venue in York County. 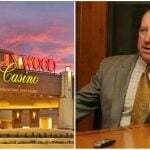 The Wednesday development comes on the heels of a lawsuit filed by the company on Tuesday against the state that alleges the Category 4 mini-casinos, authorized in a massive gambling expansion bill passed last fall, violate the Pennsylvania Constitution. Penn National said it went ahead with its York County bid in the event that its lawsuit to prevent the satellite casinos fails. Penn National’s Hollywood Casino, which is in the Grantville Harrisburg suburb, relies heavily on patrons from South Central Pennsylvania and the York area. The City of York did not opt-out of the Category 4 bidding process, meaning Penn National could potentially bid its mini-casino there. 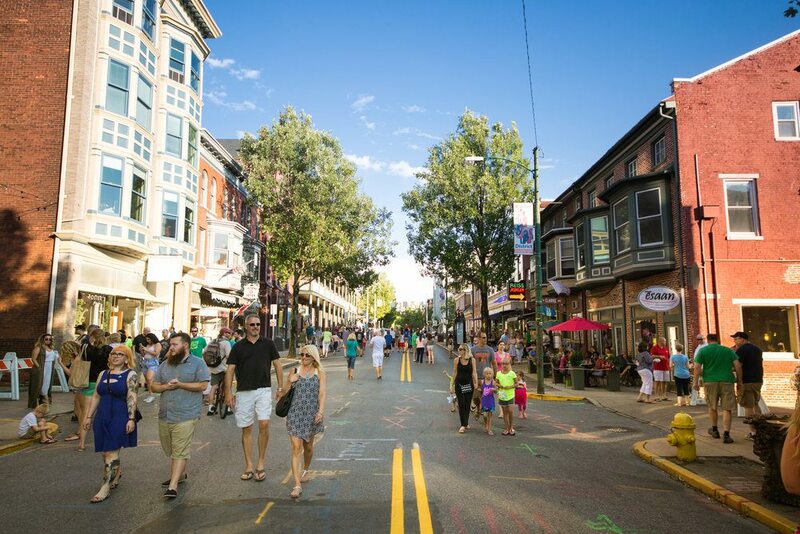 York City is roughly 40 miles north of Baltimore, and was recently featured on CBS This Morning as an “off-beat” place to visit in 2018 by CBS Travel Editor Peter Greenberg. Of Pennsylvania’s present 10 qualified Category 1 and 2 license holders able to bid on the satellite casinos, the state’s Gaming Control Board (PGCB) said only four submitted offers yesterday. The minimum bid was $7.5 million. Penn National’s $50.1 million offer is actually $100,000 more than it paid a decade ago for its full-fledged Hollywood Casino. 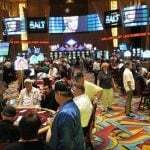 But unlike the Category 1 facility that features over 2,300 slots and 50 table games, its York casino floor will be capped at 750 gaming terminals and 30 tables. Penn National will have to pay a $2.5 million add-on fee for table games. Hollywood Casino is one of only two casinos in Pennsylvania that isn’t within a 25-mile radius of another gambling venue. The Category 4 mandate that satellites cannot be built within a 25-mile radius of a current casino is the basis for Penn National’s lawsuit. 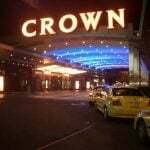 As for the three other bids, the PGCB, concerned about collusion among casino operators at auctions moving forward, withheld the companies and their offers. 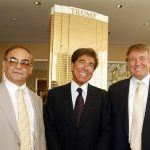 However, the Associated Press reports that one envelope handed to a PGCB official prior to the meeting was labeled “Sands Bethworks,” which is the operating entity of Las Vegas Sands’ casino resort in Bethlehem. The next satellite casino auction will be held on January 24. Eight additional auctions will be held, with the last scheduled for May 16. At that time, should Category 4 licenses still remain due to a lack of interest by current qualified applications, additional auctions will be scheduled and out-of-state casino operators will be invited to bid. Reading, Williamsport, Altoona, and Lawrence County are thought to be the frontrunners for the next possible selection sites.